This Is What Happens When Besties Meet After A LONG Time! Some friends are forever - and you know when you find them, you'll never, ever let go of them! Even when you meet after years and haven't kept in touch as much as you would have liked to, it still feels like only yesterday that you were planning sleepovers and talking all night on the phone! That's the thing about true friendship: we only learn as and when we grow up. No matter how long you go without talking to your bestie, you're always able to pick up things with her exactly where you left them! This video is reminding us to call those friends of ours and plan some more crazy times with them! PLUS: Subscribe to POPxo on YouTube for original videos + our favourite videos from around the web! MUST-READ: The PERFECT Song To Sing With Your BFF! (Miss You, Bestie!) 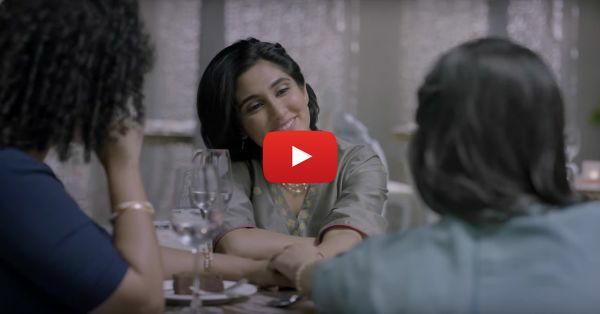 MUST-READ: This Song Will Make You Want To Go On Chhutti With Your Besties! !